Things are going wrong in Faerie-land. Spells aren't working. Grey cloud covers the sky and Faerie Baby is failing to thrive. Deciding to take things into her own hands, she persuades Titania and Oberon to swap her - after all it's worked in the past so why not now? Anyway she thinks she'd like the other world. Titania and Oberon are so old fashioned they won't allow television or any of the new technology in Faerie-land. They say it interferes with the magic. However, she's underestimated the fat cat who lives in the kitchen. 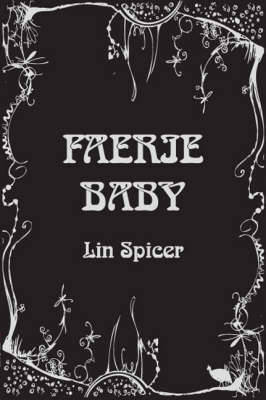 Blames for the havoc Faerie Baby is wreaking, Fat Cat sets off on a journey to Faerie-land to rescue newborn baby.